Simple apply water, wring out the excess, and wave the cap to enjoy hours of coolness on your head. 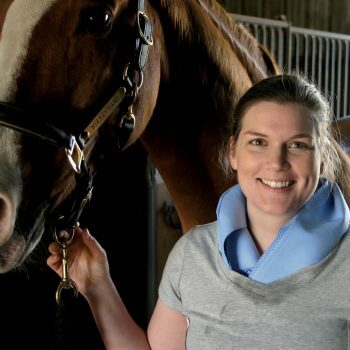 The Equi Cool Down Polar Basics Caps are extremely comfortable to wear and will keep you cool for hours! Size: One size fits most (adjusts up to 25″ in circumference). Looking for an easy way to keep cool….or a great gift for that “hot head” in your life? 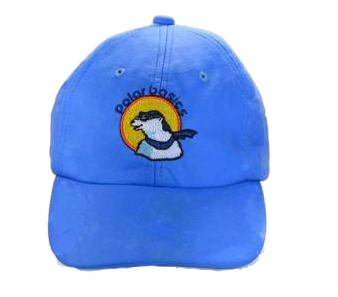 We have your answer….our new Polar Basics cap! 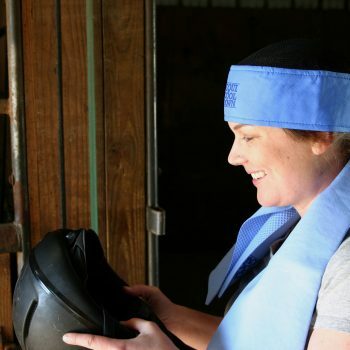 The cooling mechanism in our Equi Cool Down / Polar Basics cap will keep you cool for hours. Simple apply water, wring out the excess, and wave the cap to enjoy hours of coolness on your head. 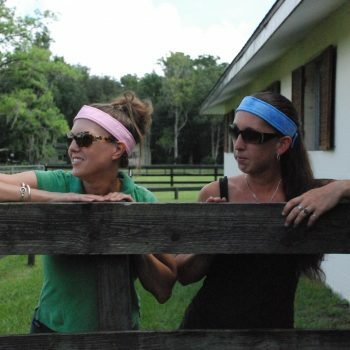 Great for boaters, joggers, hikers, equestrians, and more! Keep the heat at bay, and keep a cool head in even the most extreme temperatures. Size: One size fits most (adjusts up to 25″ in circumference). PLEASE NOTE: Not packaged for resale. These caps will arrive dry in the package – simply soak well in room temp water before using. The button on the top of the cap may also be discolored. Reusable & Washable: Durable material can be hand or machine washed separately. Cooling Lasts for Hours: Even in high temperatures - keeping it wet provides ALL DAY cooling. Be the first to review “Polar Basics Caps” Click here to cancel reply.